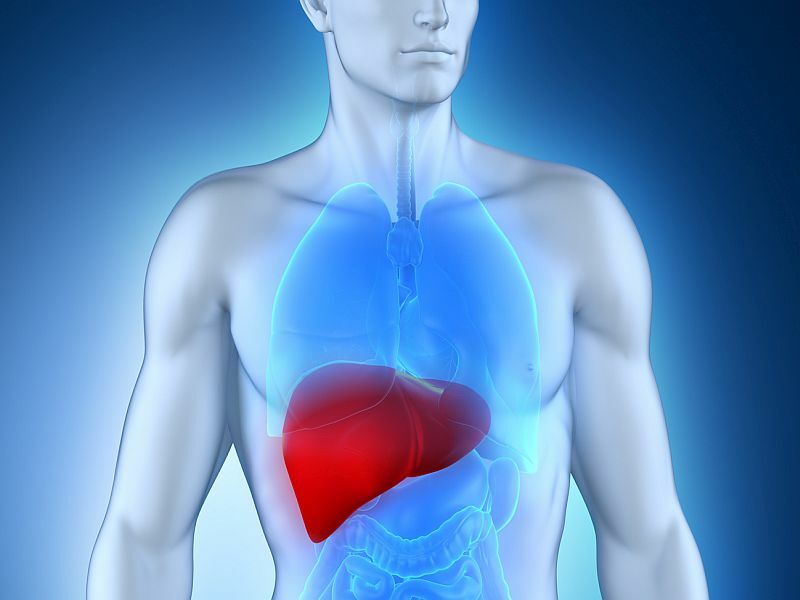 WEDNESDAY, April 10, 2019 (HealthDay News) -- From 2000 to 2015, there was an increase in liver cancer mortality, which was mainly seen in less educated individuals, according to a study published online April 8 in Cancer. "To our knowledge, this study is among the first to examine the recent trends in liver cancer death rates by individual-level education and by HCV-infection status," Ma said in a statement. "Our findings underscore the need for enhanced and targeted efforts in lower socioeconomic groups to halt and reverse the undue growing burden of liver cancer."